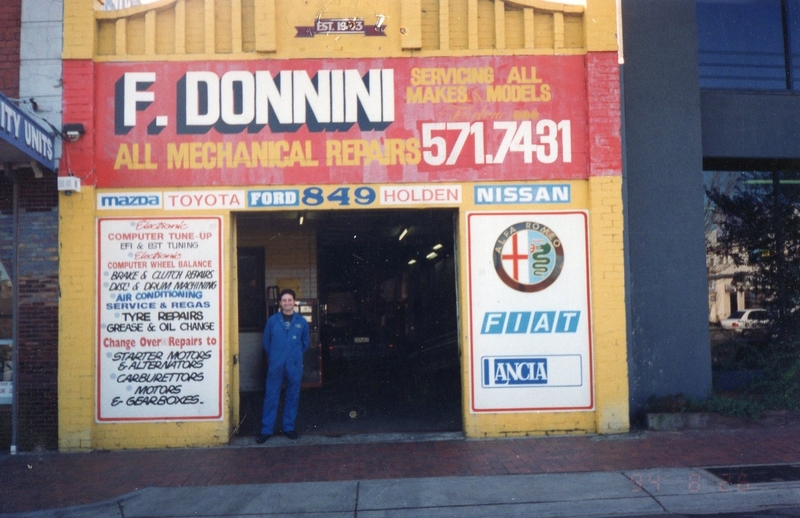 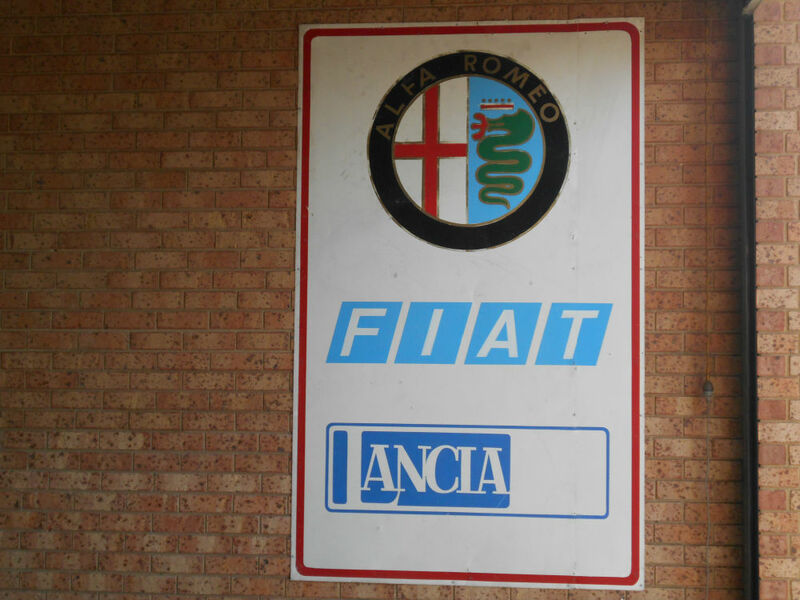 Frank Donnini Independent Alfa Romeo Fiat Abarth Lancia WorkShop Service Repairs in Campbellfield Melbourne. 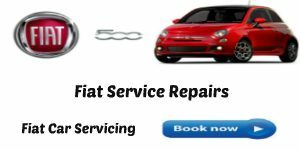 we provide a full range of Garage Services & Mechanical Repairs for European & Local Cars. 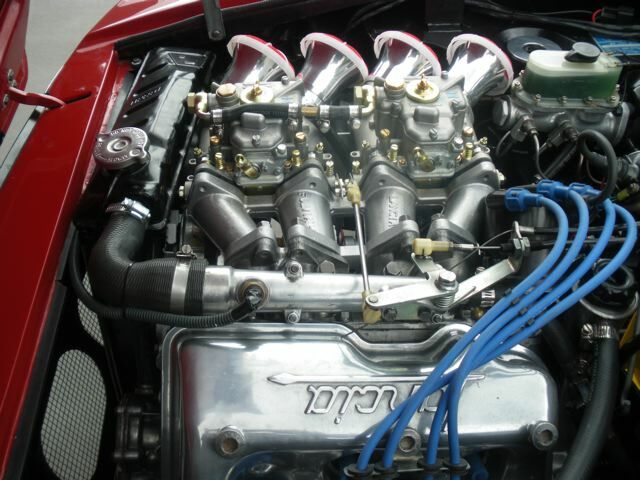 Our main focus has always been to deliver a quality service at competitive rates for our customers. 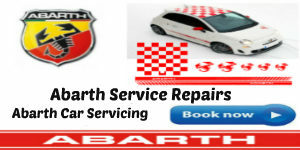 We pride ourselves on providing a personal and friendly service. 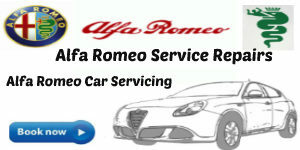 Service and Repairs of New Modern Alfa Romeo Fiat & Abarth Range and Classic Old Models. 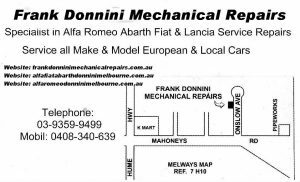 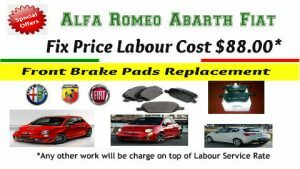 Melbourne Alfa Romeo Repairs – Melbourne Fiat Repairs – Melbourne Abarth Repairs – Melbourne Lancia Repairs – Melbourne Pre-Purchase Car Inspection – Melbourne Car Repair Service – Melbourne Brake Repair Service – Melbourne Auto Air Condition Service Re-gas. 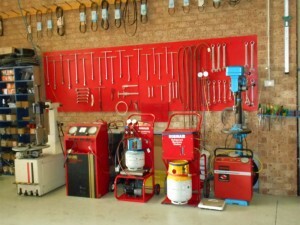 Payment Methods include – Cash Bank Cheque Direct Debit. 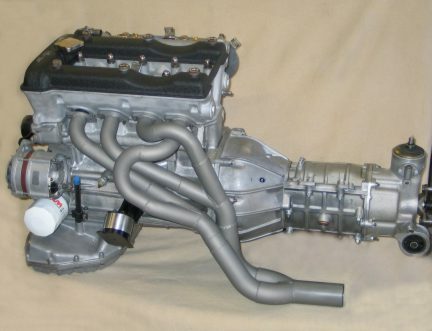 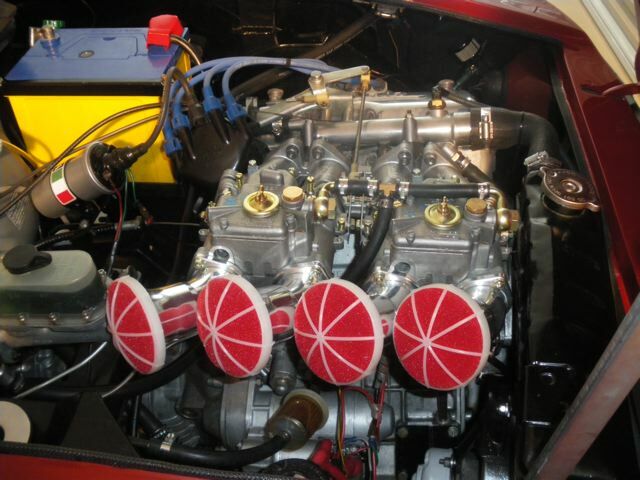 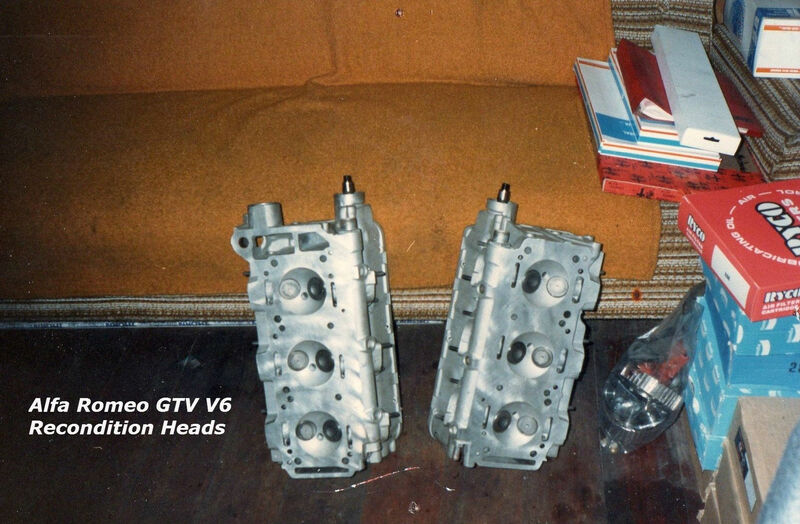 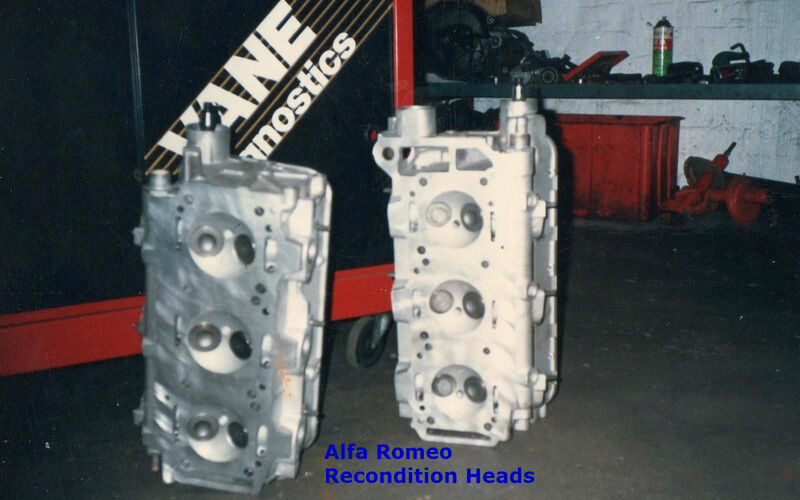 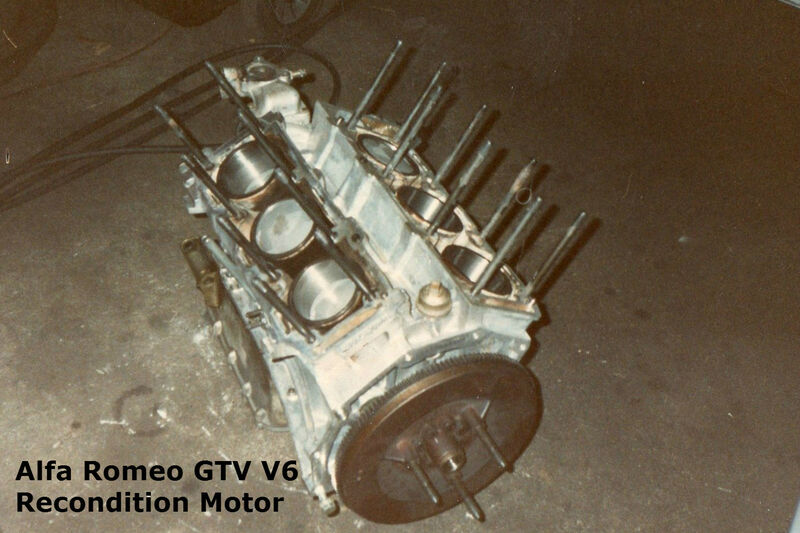 Alfa Romeo GTV V6 Recondition Heads.